San Diego Humane Society is looking for candidates who support our mission to create a more humane world by inspiring compassion. 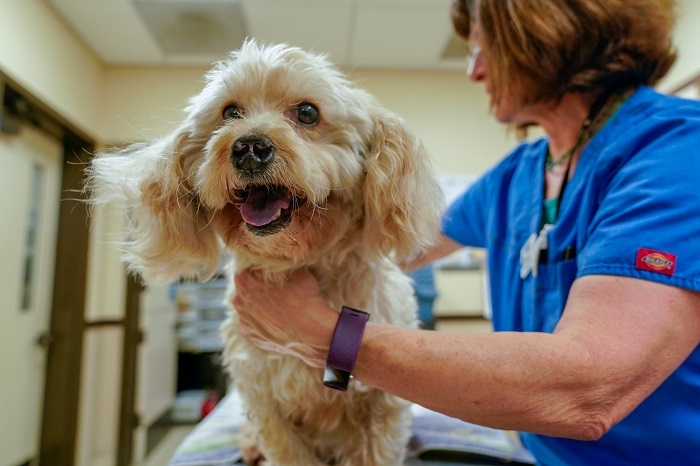 Through lifesaving work that leads the way nationally in innovation, impact and effectiveness, San Diego Humane Society provides hope for all animals – companion and wild – in San Diego County and beyond, as well as for the people who love them. We're committed to ensuring that no healthy or treatable animals are at risk of euthanasia in San Diego County. 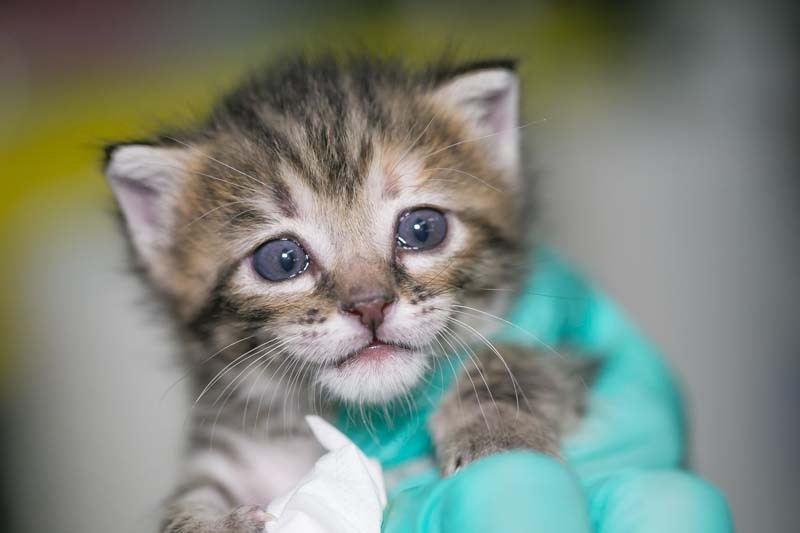 Frequently asked questions about careers at San Diego Humane Society. 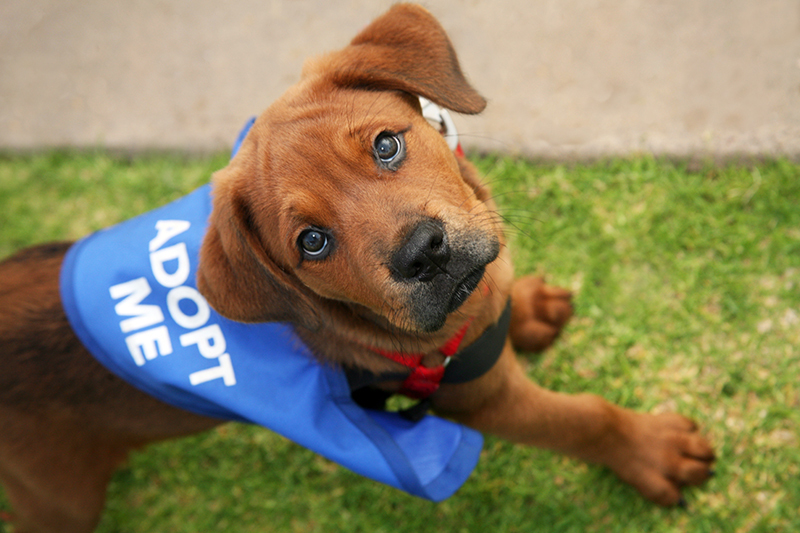 San Diego Humane Society is a non-profit animal welfare organization committed to ending animal homelessness. 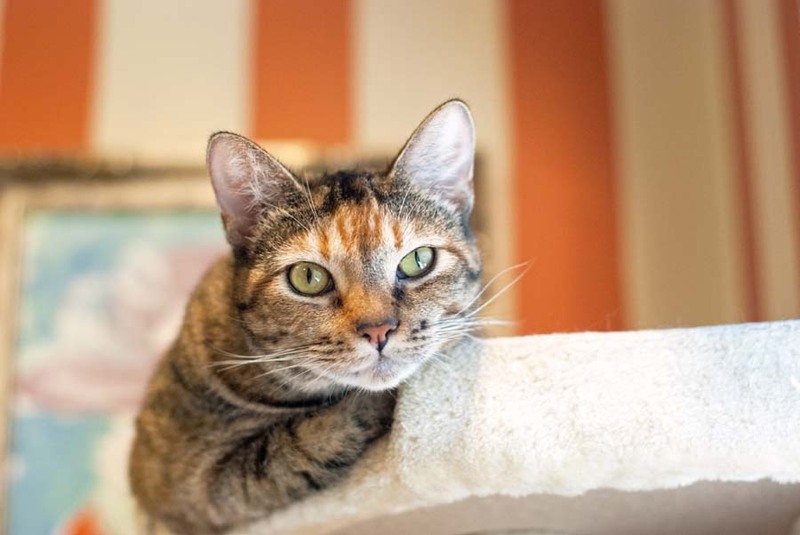 San Diego Humane Society thrives on a Culture of Care, offering competitive pay and generous benefits. 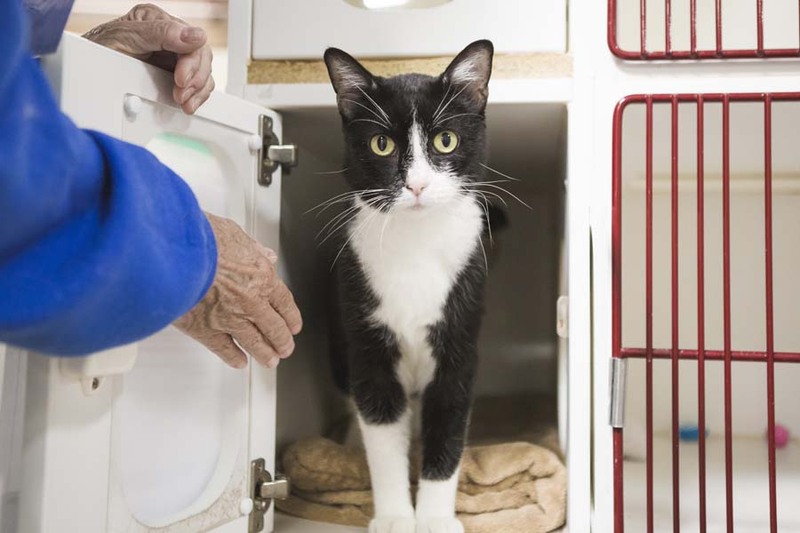 San Diego Humane Society thrives on a Culture of Care, offering competitive pay and benefits. Our benefits are designed to help staff to lead healthy, productive and rewarding lives, both at work and at home. *Some benefits are offered only to certain employment categories.